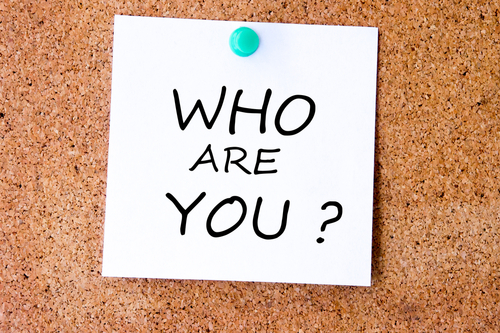 Do you know your responsibilities as an Authorised Examiner? Being authorised to carry out MOT tests comes with many responsibilities; many of which are often overlooked. The role can range from looking after equipment, the garage facilities and layout, through to making sure testers are fully trained. If you’re an AE (Authorised Examiner), here’s a few of the things you’ll need to keep in mind when running your MOT business. All your equipment must be kept in good working order, and measuring apparatus must be calibrated in accordance with DVSA’s requirements. If a piece of mandatory equipment malfunctions and prevents testing, then you must stop testing immediately on the related vehicle class or type. AEs are responsible for notifying the local DVSA office straight away of any stoppage. You can only carry on testing after the equipment’s been properly repaired and you’ve informed DVSA. If equipment fails before or while it’s being used, you must abort the test and refund any fees. Where a roller or plate brake tester malfunctions, you must still notify the local DVSA office. Testing may continue for up to 2 working days from the time the defect occurred, using the DVSA approved decelerometer. Only tests booked before the malfunction can be carried out. Where the wheel free play detector malfunctions at an ATL or OPTL approved VTS, you can test using the conventional method with an assistant for those parts of the test. AEs are held accountable for any action carried out by staff. 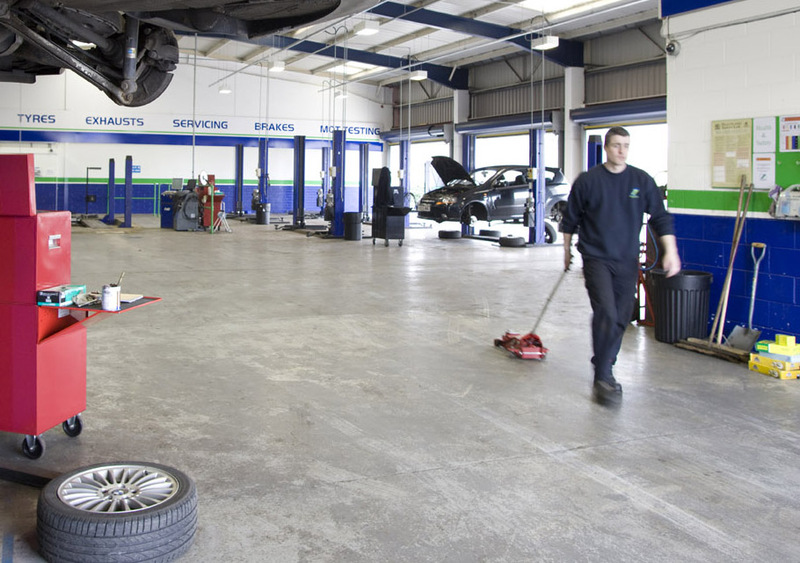 It’s important to make sure your staff are well supervised, fully trained and capable of carrying out an MOT test to required standards. 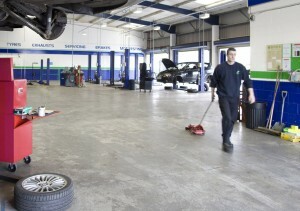 Staff should also be kept up to date with special notices and MOT scheme changes. Training doesn’t equate to experience. If the tester is new and lacks experience, some extra support or supervision may be needed until they’re capable and confident with testing alone. Make sure your tester has the skills, expertise, support and equipment they need to test with good judgement. AEs must carry out quality control (QC) checks on each tester at least every two months, which is a minimum requirement. You can carry out more regular QC checks to give extra support to recently trained testers. AEs with only one tester may want to consider third party checks. The site assessment procedure is another example of checking quality. You can download the site assessment forms from GOV.UK and check over the site for yourself. If your MOT site’s legal entity has changed then you must notify DVSA straight away. Unless you’re a sole trader, authorisation to test is given to the company or partnership running the MOT business, not you as an individual. 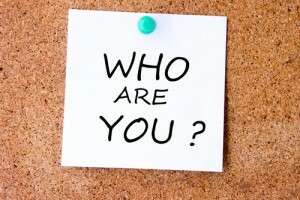 So if your company gets a new company registration and number, this is a new entity and new authorisation is needed. If you’re in a partnership and a partner leaves or joins, then the partnership becomes a new entity. So again, new authorisation is needed. With MOT Modernisation fast approaching, AEs will soon have to maintain their IT equipment once they’ve switched over to the new MOT testing service. This means you’ll need to have the right IT equipment, internet connection and printer in place to carry on testing on the new system. It also means you’ll be responsible for getting your IT equipment, internet connection and printer fixed if they stop working. You may wish to set up your own contingency arrangements to cover any item failing. You can find more information about what equipment you’ll need to carry on testing at MOT Modernisation: IT specification. Have I missed something or is there not anything in place for Quality Control checks on testers? Somewhere to record results perhaps? FOR ALL AE's and all that run an MOT station's. After recently having a situation of a brake roller failure, the need to notify the DVSA is paramount. But! after numerous calls to service desks Nobody has/will take the responsibility. Both entities said it was the other's responsibility. Absolutely no help to us whatsoever and not good enough. 1. If you don't know find your local DVSA enforcement office. 2. Call them now, ask for their email address and enter it into your email address book. 3. Should you have any situation that requires you to notify the enforcement bods at the DVSA email them direct. This will give you a record of notification and contact. Don't bother wasting time with 'Help desks' that don't help.